“Give thanks to the Lord, for He is good; His love endures forever.” Chronicles 16:34. More details to come. Bookmark this event! 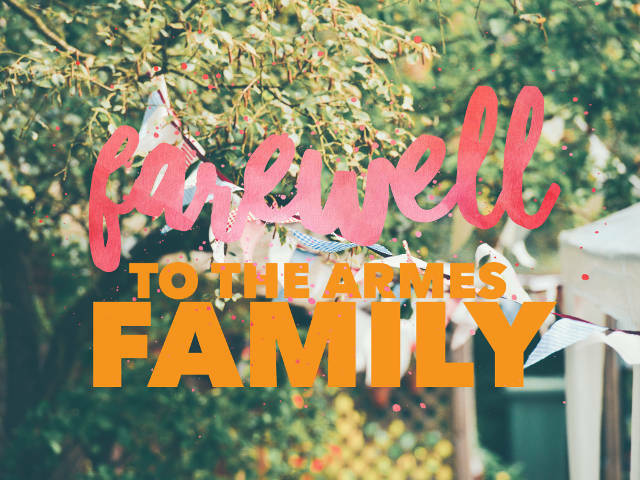 Sadly, it’s farewell to the Armes family for a time! 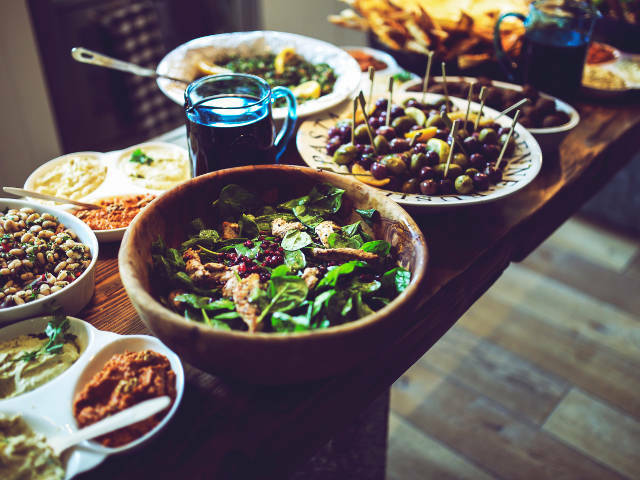 You’re invited to attend our Sunday worship and then share lunch (or just come for lunch after your own meeting) to catch up with Dan and Alyce before they leave.